Contact Us: Let us know how the Ma Yoga community can support you! 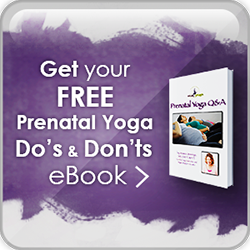 Our Ma Yoga Prenatal Yoga Teachers Would Love to Hear From You! 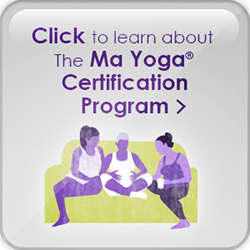 Questions about payments, teacher training, or Ma Yoga in general? If you didn’t get your answer, please reach out!